Startups as well as Enterprises are coming up with ideas to implement it for their business. 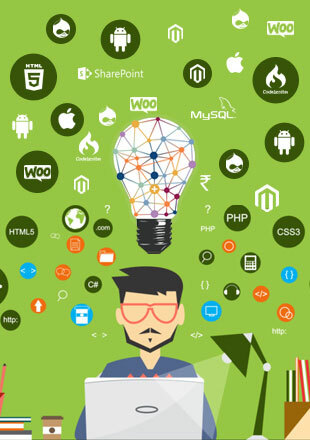 Since every company has different ideas and custom needs, custom web application development company shall spend time in learning their requirement as per their business model and then propose for a custom web app development services, bespoke to their needs. We understand it and follow one of the best practices to ensure the success of web application. Web Applications which works great!